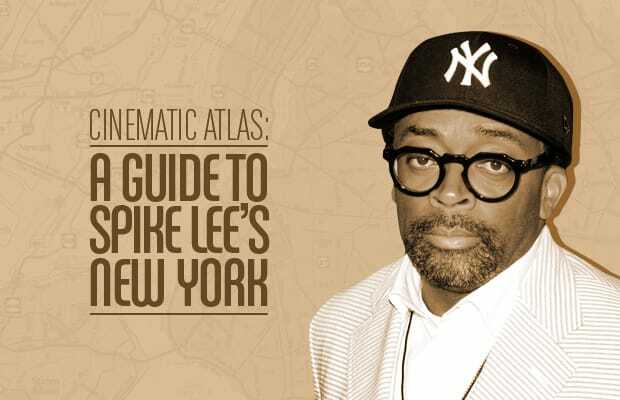 Spike Lee has captured New York—Brooklyn especially—with unparalleled breadth and depth. Though he was born in Atlanta, Lee moved to Brooklyn as a child, was shaped there artistically and politically, and chose to focus on the borough (and its neighbors) in the majority of his films. What's most striking about Lee’s work is how much diversity—racial, architectural, and otherwise—he discovers in Brooklyn and Manhattan. From the waterfront amusement park projects of Coney Island to the clean, post-industrial cobblestone streets of DUMBO, from the bustling brownstones of Bed-Stuy to a placid hill top monument in Fort Greene Park, his films remind the viewer that the physical and cultural landscape changes drastically as you move from neighborhood to neighborhood. Looking across his filmography, surveying this diversity, common themes emerge. 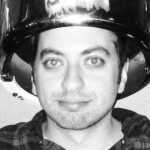 What most often unites his films is a commitment to chronicling struggle in a city teeming with conflict. We took a look at exterior locations from six of his films, covering numerous spots in Brooklyn (and a couple in Manhattan), paying attention not only to the relationships between Lee’s films and their locales, but also to the ways these communities have changed since the movie crews rolled down their streets and sidewalks. With a new joint, Red Hook Summer, premiering at Sundance this weekend, it's the perfect time to step into your Jordans, slip on your Landry Fields jersey, and screw on that cap with "Brooklyn" scrawled across the underside of the brim, and join us for a look at New York through Spike Lee’s bespectacled eyes.